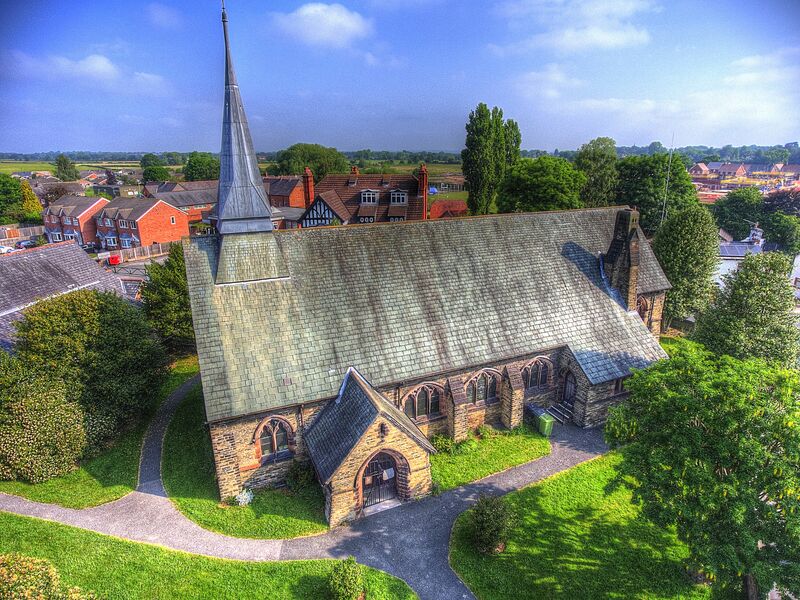 St Stephen the Martyr is a friendly, welcoming village church and part of the Church of England. We’re open for anyone to come along, whether you live in the village or not; whether you have a strong faith, or are exploring; by yourself or with friends and family. We have a range of activities for all ages, from regular Sunday services in Church; Messy Church which is normally monthly (on the 2nd Friday) at 4.30pm with a meal in the Church Hall; Little Gems is held weekly (Wednesday) at 1.30pm in Church (Church Hall when really cold) which is get together for pre-school children.